These rare and valuable potions grant you the opportunity to reallocate your stats one time. Stat reallocation consists of you altering your initial level 0 stat placement, with the system recalculating your current stats based on the new starting values. 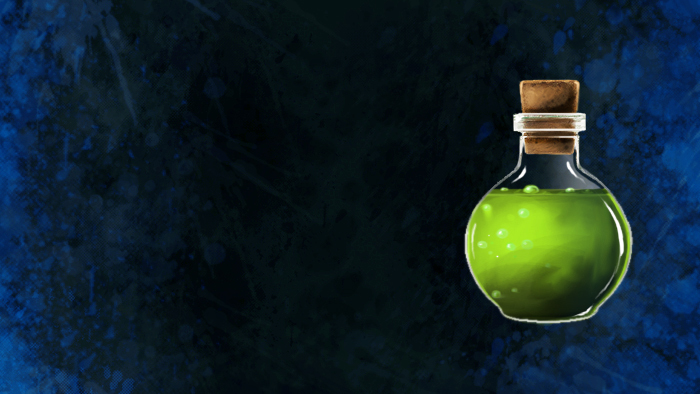 This potion also resets your FIXSKILLS status, as reallocating your stats will often result in changes to the amount and type of Skill Manager Training Points that you have available. Recommended for advanced players only! Appearance: "A Hazy Green Potion"